I really enjoyed the Christmas holidays. 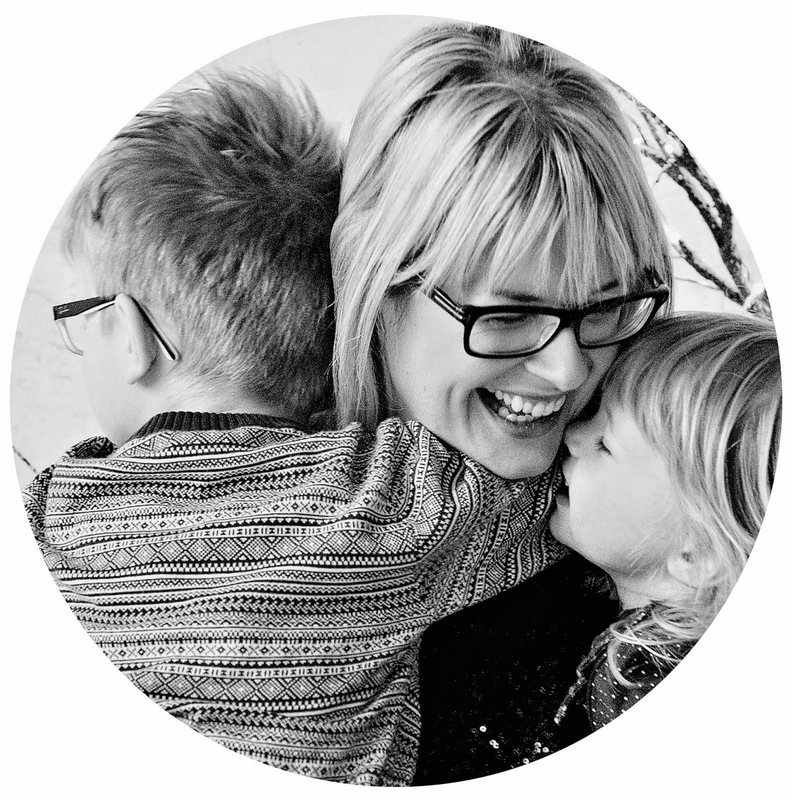 The kids and I had two days together on Christmas Day and Boxing Day, then they were with their dad until the 1st. I've now got them until they go back to school. 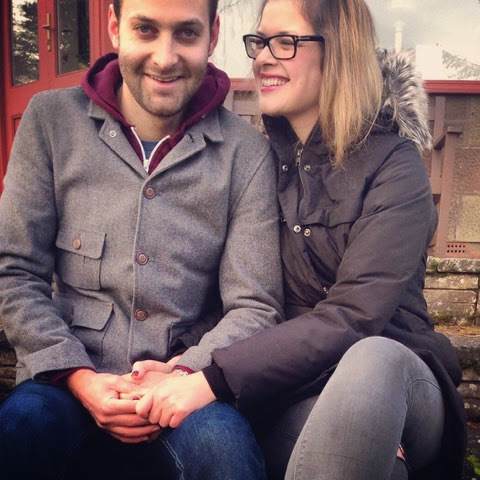 In my kiddie-free time, I spent a few days in Edinburgh followed by a few days in Aberdeen with my sister. It was nice to relax. 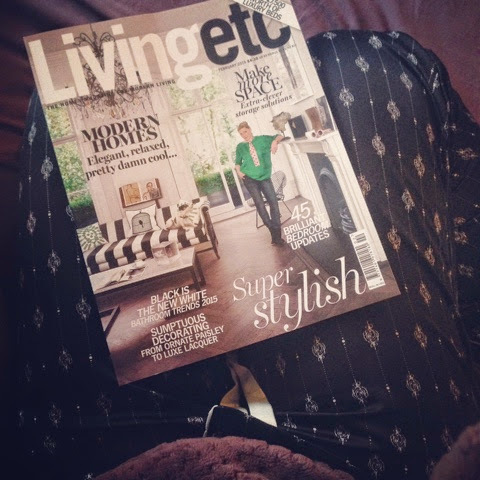 Ali has a Livingetc subscription, so I caught up on my interiors chat. Love this magazine! Rick & I have watched a few movies on Netflix over the festive period. 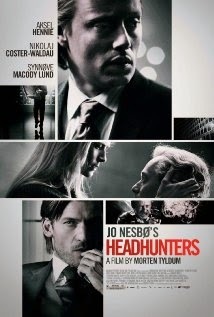 We watched Headhunters, which was a Norwegian film with subtitles. It was a clever plot and I rather enjoyed it. This film scored 7.6 on IMDb if you're interested. 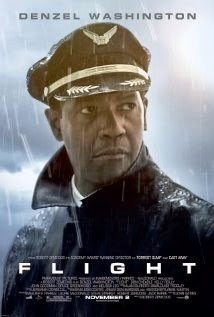 Another movie that I enjoyed was Flight with Denzel Washington. The start of the movie is quite horrific, but I was hooked from the start. Rated 7.3 on IMDb. I might need to think about revisiting my list of Top Ten Movies. Like Morgana, I've spent plenty time relaxing in my PJs (my first photo is a classic example of this!). 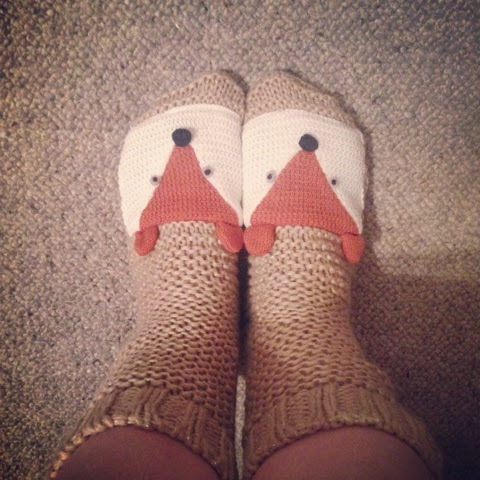 I've been keeping cosy in my new fox socks - in the sale at Asda Living, Glasgow Fort for just £3! 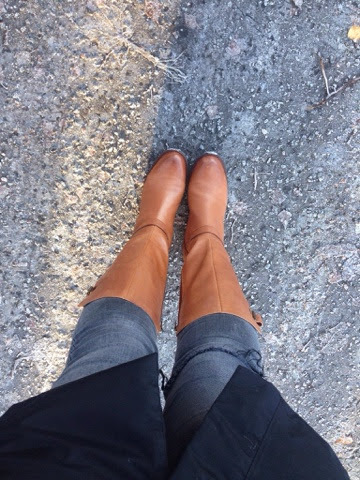 I'm also loving my new Gore-tex boots from Clarks. Reduced from £130 to £64.99 - bargain! And I've been living in North Face parka - boy is it cold outside!! Plus the occasional tantrum when my son was losing at Hotel Tycoon! The Christmas decor is now packed away until December, and the living room is returning to normal again. 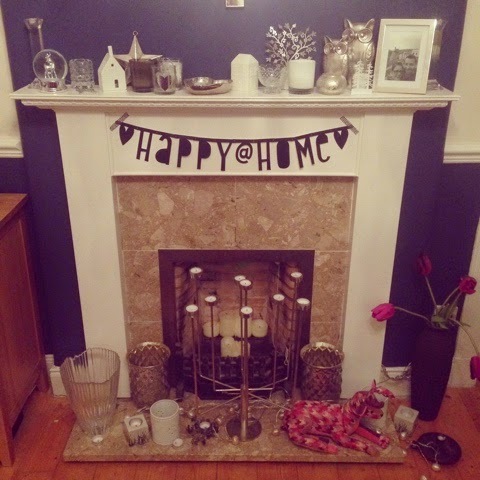 I have tweaked the 'Deck the Halls' banner and made it 'Happy @ Home'. Absolutely love these word garlands from Violet and Percy! 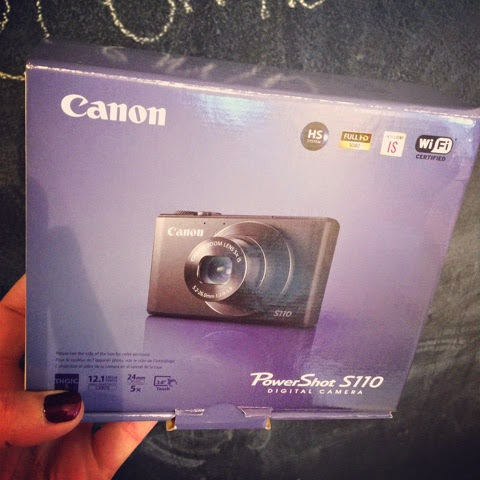 My lovely wee sister bought me a vlogging camera for my Christmas - thank you so much!! I absolutely love it Ali. Watch this space for some HD videos of me and the gang! 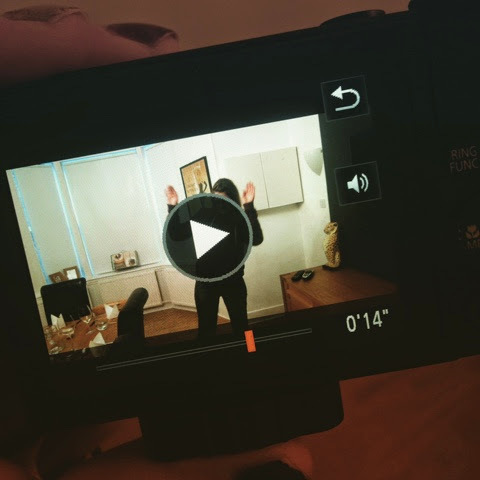 I'm undecided if my crazy dancing will make it onto YouTube yet! 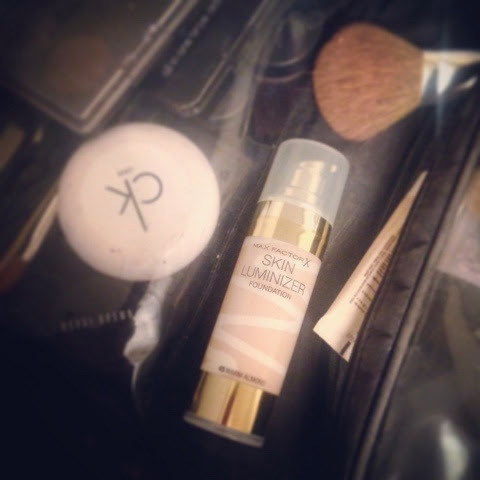 How was I not following you on Bloglovin before?!? !